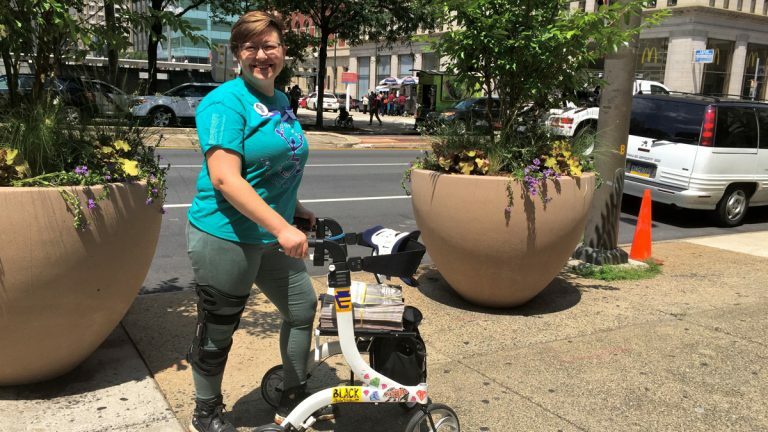 “As the Philadelphia Parking Authority looks to legalize ride-sharing companies like Uber, we demand that they maintain 10 percent of vehicles as wheelchair-accessible vehicles and that they also guarantee workers a living wage.” Each day, we profile a protest leader to give you a peek at the personalities behind the chants and signs. City officials expect as many as 50,000 protesters a day to hit Philadelphia’s streets and a demonstration zone at FDR Park, across from the Democratic National Convention taking place at Wells Fargo Center. Each day, we’ll profile a protest leader to give you a peek at the personalities behind the chants and signs. Want to participate in or watch a protest march? Or would you prefer to dodge protests — and the traffic congestion they could cause — altogether? The DNC Action Committee has a protest master schedule online. Disability rights, public-transit access, and worker rights. Hamell is a steering committee member on the Fair Ride Philly Coalition. Rallies and lawsuits. The coalition plans a rally Tuesday morning outside the Philadelphia Parking Authority office at 7th and Market to protest the Philadelphia Parking Authority’s decision to ignore Uber’s regulatory transgressions. Communications for Liberty Resources Inc.
Hamell has “always” been involved in activism: “I’m feminist, I’m queer — there’s a lot to be active about.” But Hamell, who uses the gender-neutral pronoun “they,” became a champion of disability rights after their own disability — a progressive, genetic, joint-debilitating disorder called Ehlers-Danlos syndrome — worsened about four years ago. 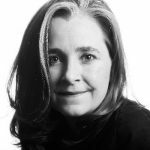 “Becoming disabled really opened my eyes to how inaccessible things still are, even 26 years after the passage of the [Americans with Disabilities Act],” Hamell said. Beyond advocacy, Hamell is an avid gardener. “Learning to garden with a disability has been a challenge, but also rewarding,” said Hamell, who built raised beds to accommodate their disability.